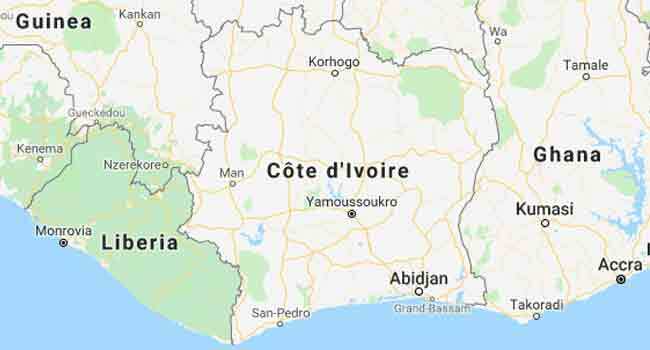 Fifteen people were killed in Abidjan, Cote d’Ivoire’s economic capital, in flooding caused by torrential rain overnight, Interior Minister Sidiki Diakite said on Tuesday. Rain poured down from 11 pm on Monday night to 6 am Tuesday, causing flash floods up to 2.5 meters (more than eight feet) deep, he said. Rescue teams saved 115 people and searches were underway for other casualties, he said. A city of five million, Abidjan suffers from infrastructure problems and many homes are built in flood-prone areas.